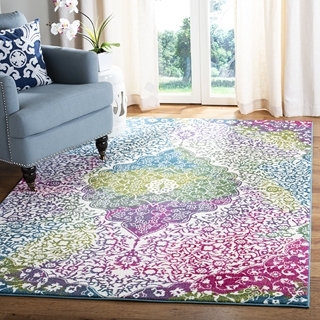 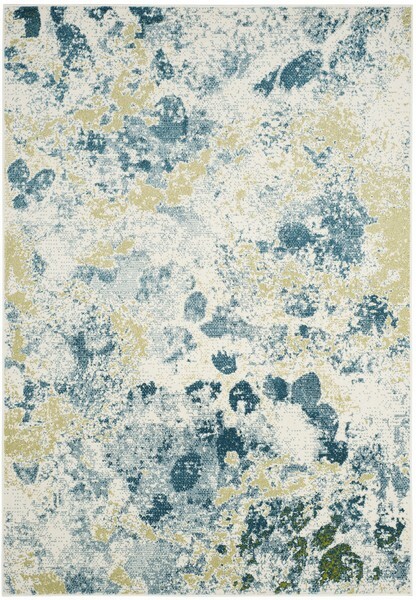 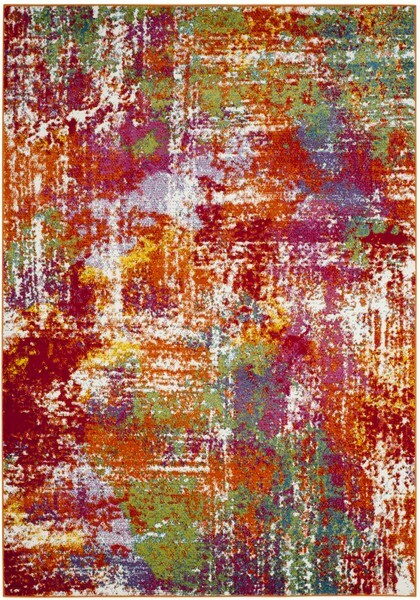 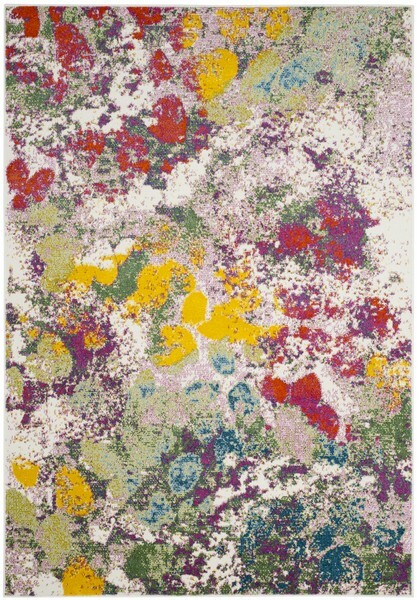 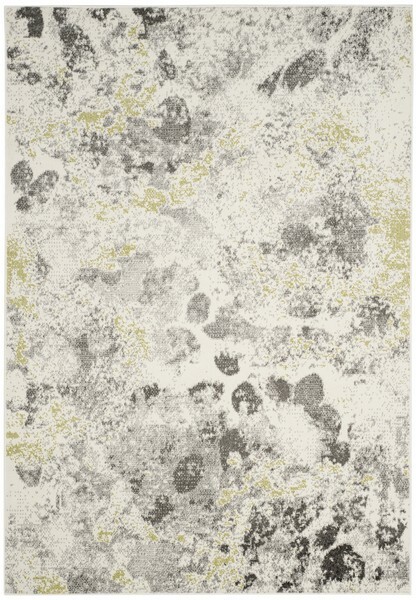 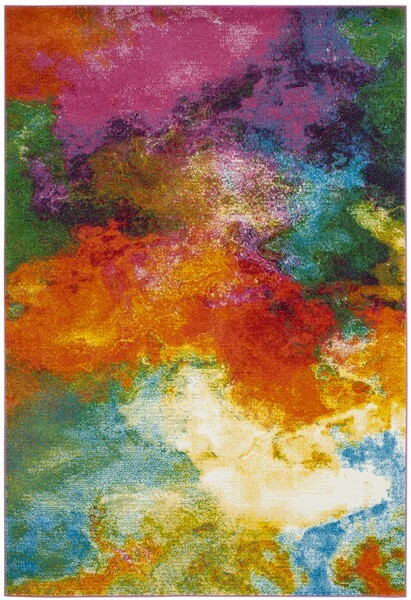 The Watercolor Rug Collection exhibits brilliantly colored floor coverings inspired by mid-century modern watercolor artistry. 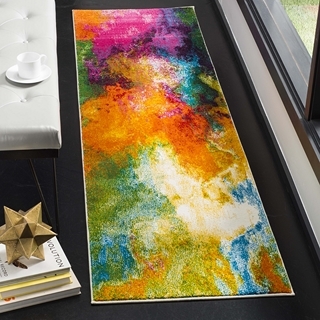 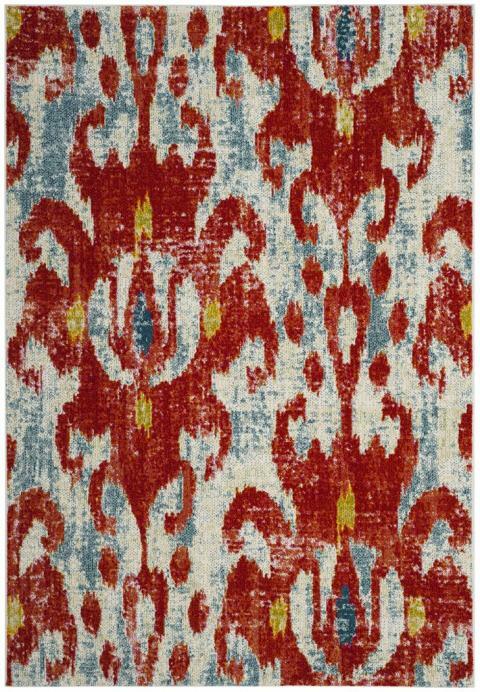 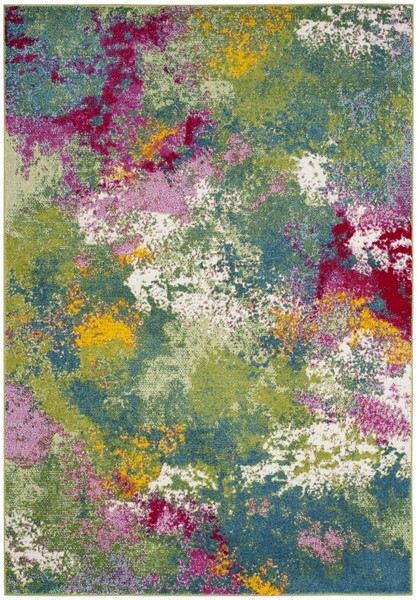 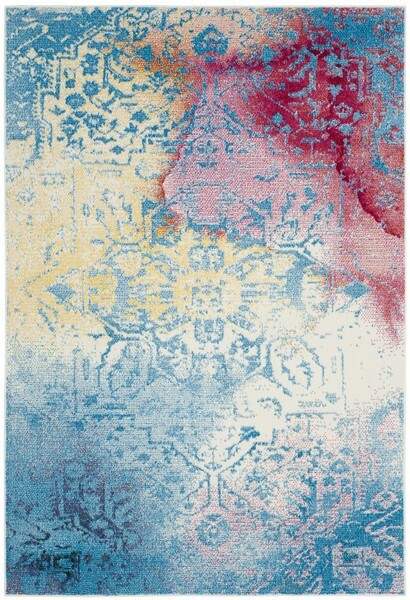 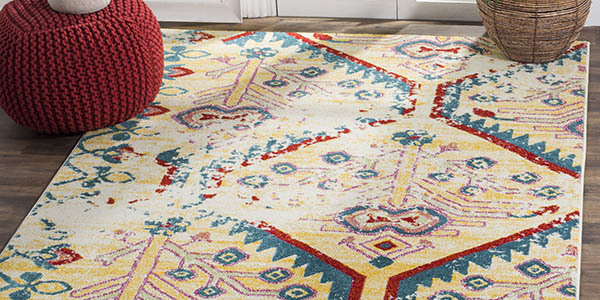 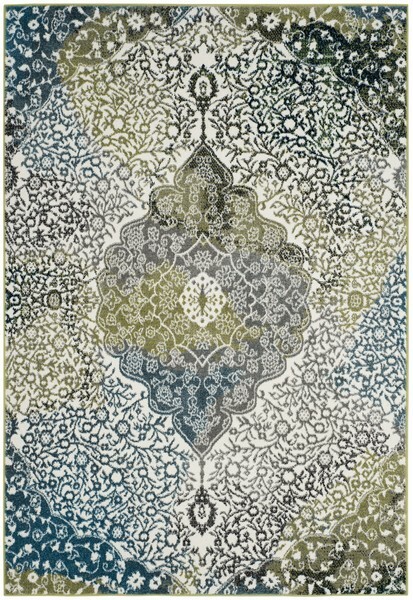 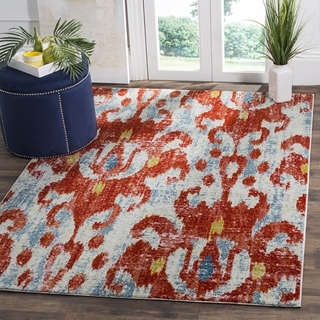 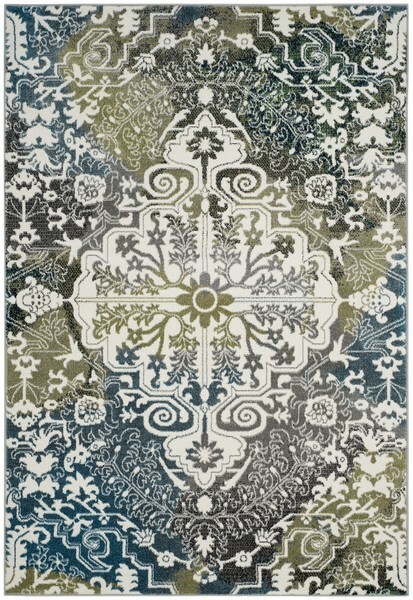 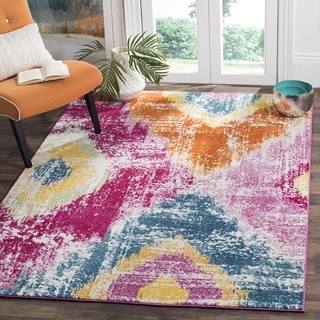 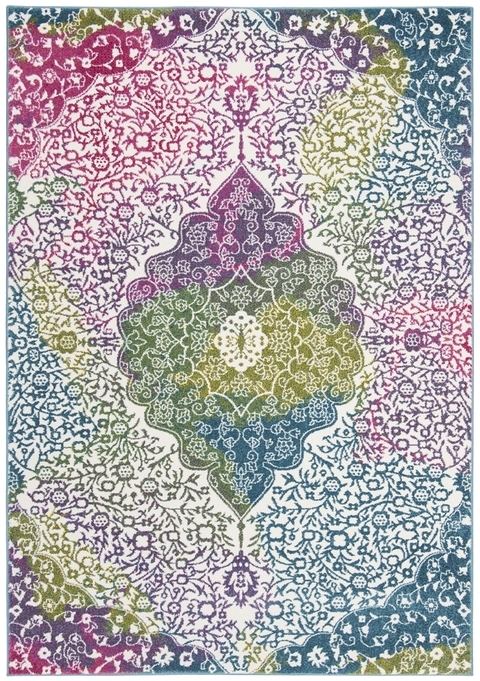 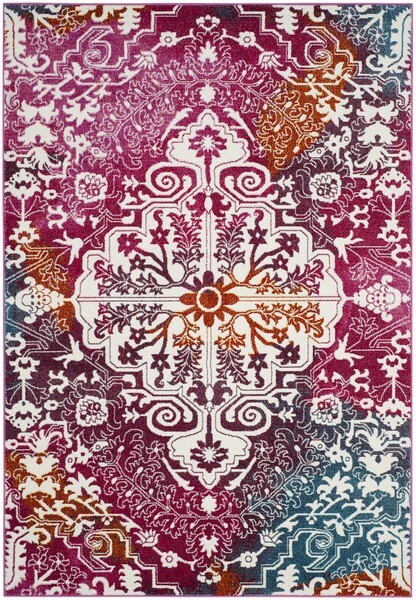 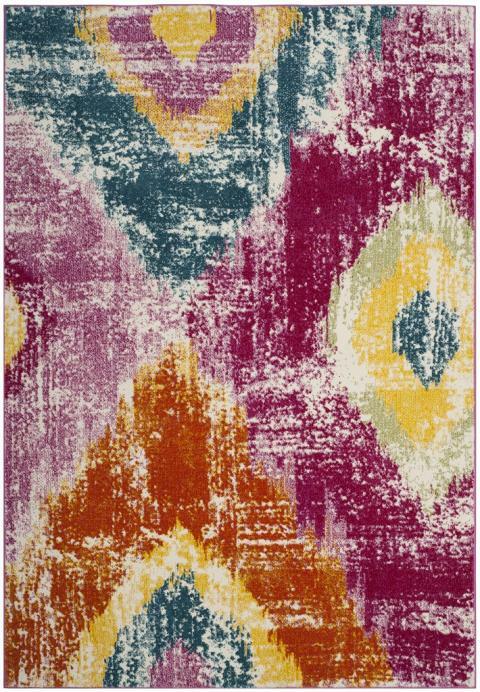 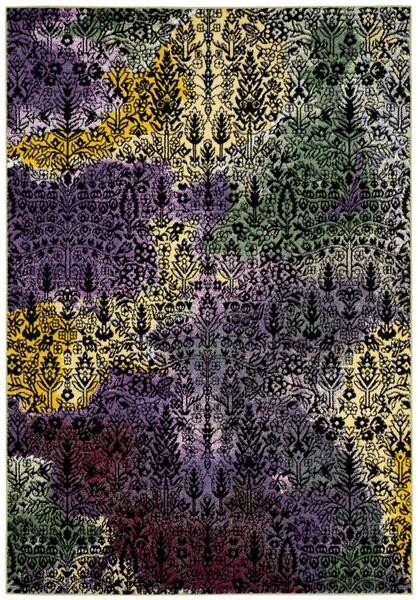 This collection blends imaginative design with fashion colors in creating trend-setting transitional area rugs designed for modern lifestyles and decor preferences. 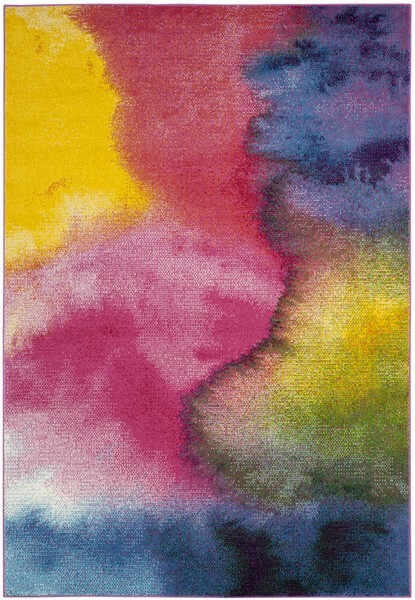 Made using supple synthetic yarns for lasting charm and vivid color. 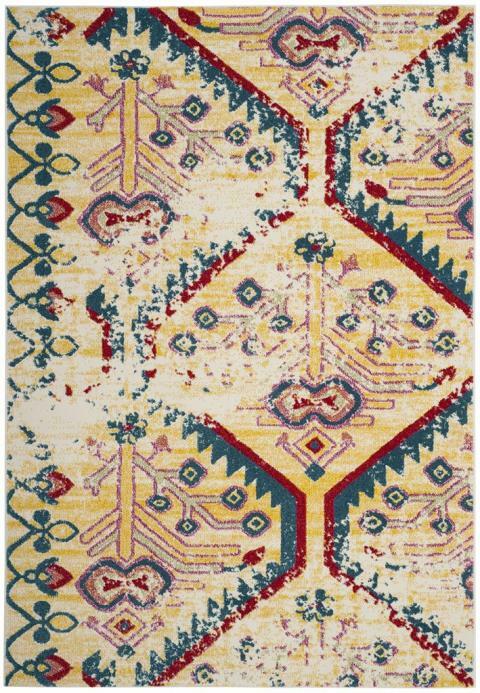 WTC672F - 5' 3" x 7' 6"
WTC622L - 5' 3" x 7' 6"
WTC699K - 5' 3" x 7' 6"